Ida is a journalist specialised in global development and environmental issues. 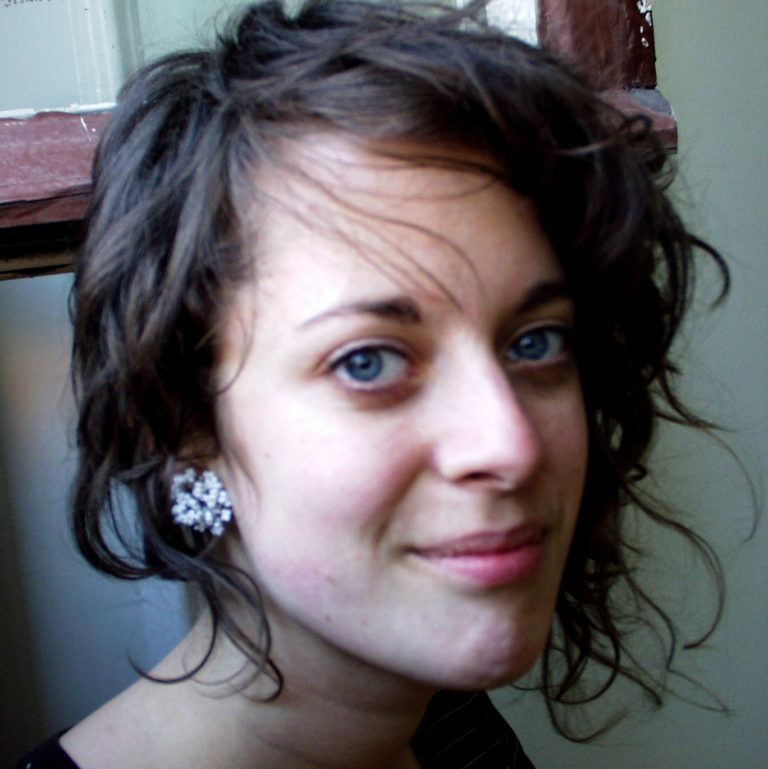 Her work has been published by The Guardian, Al Jazeera, and the news agency Inter Press Service, among others. She served as interim editor of Rethink from February through August 2018.